The woman also claimed that Chief Minister Arvind Kejriwal took no action against the complaint made by her regarding the issue. 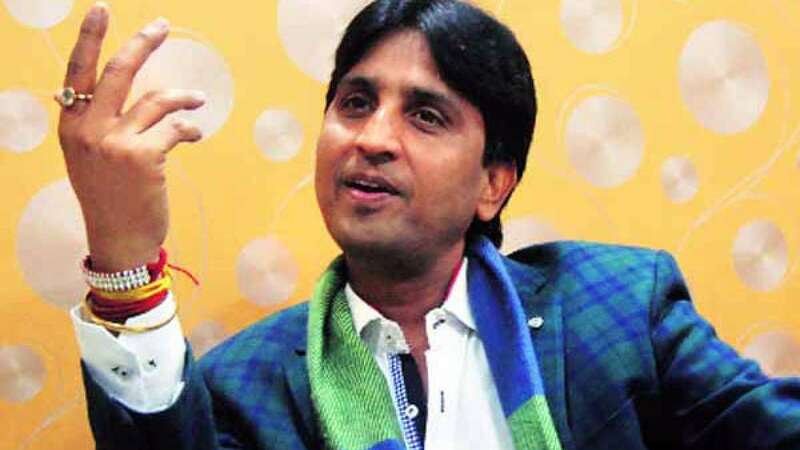 Reacting sharply to it, Kumar Vishwas said the allegations are baseless and termed it as the defamation campaign by the rival parties. The controversies have surrounded the party since the time they have come into power for the second time.